Having a hard time deciding what to get Mom for Mother's Day? We've got the perfect gift ideas! 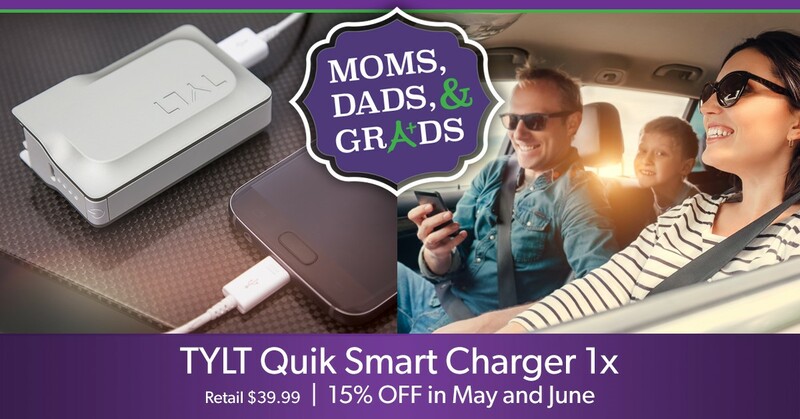 The TYLT Quik Smart Charger is our Featured Accessory of the Month for May and June, which means it's 15% off in our retail stores and online! 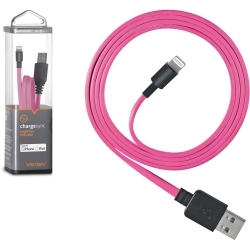 Get this small and portable 2 in 1 charger for just $33.99 + tax. When plugged in the wall, it acts as a standard wall charger. When removed from the wall, it acts as a portable power bank. Get the best of both worlds combined into one small product! We've got a full line-up of great accessories for any device! 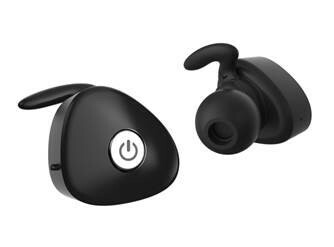 From wireless earbuds to fun cases and brightly colored charge/sync cables, we've got it all! 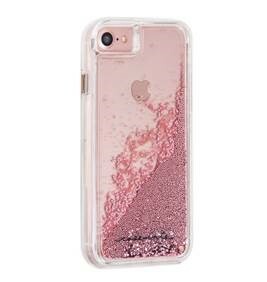 Stop by any location to browse our accessory selection or shop online!